The Oxford Blanket offers clean and crisp stripes to compliment any look. One of our favorite additions to the Blanket Diva collection is this traditional yet stylish plaid blanket. The retro polka dot design combined with the ultra plush texture will undoubtedly brighten any day! 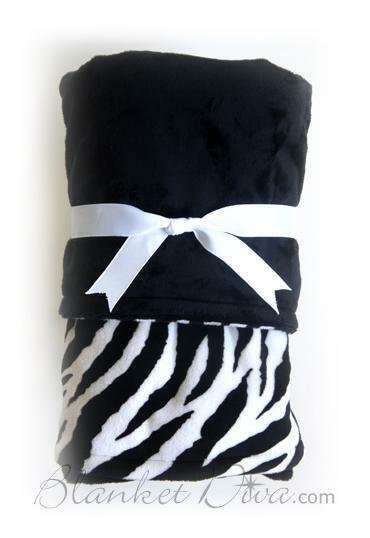 Your loved one will feel like royalty when they wrap themselves in this elegant blanket. Not sure which blanket to get or what the baby name is yet? 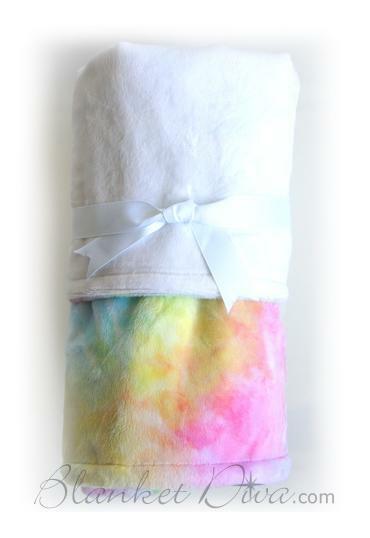 Get a Blanket Diva Gift Certificate instead.